Suzuki Auto South Africa is supporting the innovative initiative of a Tshwane school to create better, more responsible and more safety conscious young drivers. 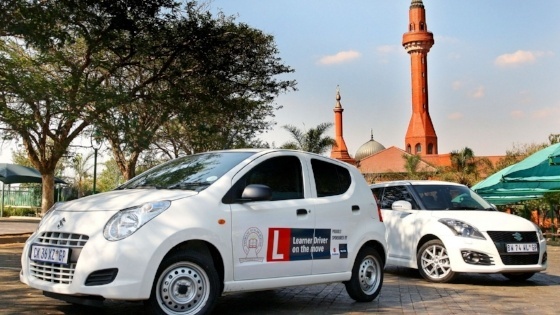 The Tshwane Muslim School's driver training programme includes both attitude and skill-based elements, and will receive a major boost from the loan of a Suzuki Alto hatchback to the school for a 12-month period. "Young people in the 18 to 29-year age bracket are significantly overrepresented in the tally of traffic accident-related injuries and fatalities," says Iqbal Areff, headmaster of the Tshwane Muslim School. "School communities play a key role in assisting students in Grades 10 to 12 to realise the gravity of their responsibilities as a road user. At the Tshwane Muslim School, driver education is attitude-based, which includes developing the knowledge, understanding and decision-making skills required to deal with a broad spectrum of road use issues." Areff adds that the school requested the MEC for Transport in Gauteng, as well as the RTMC, to assist with developing a driver training model. But it also decided to take its driver training programme a step further by providing practical in-car training. "The Suzuki Alto is the ideal vehicle for this purpose," says Areff.  "It will give learners and potential purchasers the opportunity to experience the vehicle hands on. The driver training programme will consist of 34 hours of classroom instruction, eight hours of behind-the-wheel training, and eight hour of in-car observation." In addition, students are required to practice their driving skills under the supervision of a parent or guardian for at least a further 24 hours. 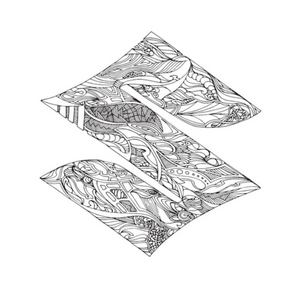 "We decided to support this project because it is a meaningful and relevant way for Suzuki Auto SA to give something back to the community," says Yukio Sato, the company's newly appointed managing director. "Considering the high number of young drivers involved in accidents, we hope that supporting this training programme will be an investment in youth development, while also recognising the foresight of the Tshwane Muslim School in developing its own driver training programme."